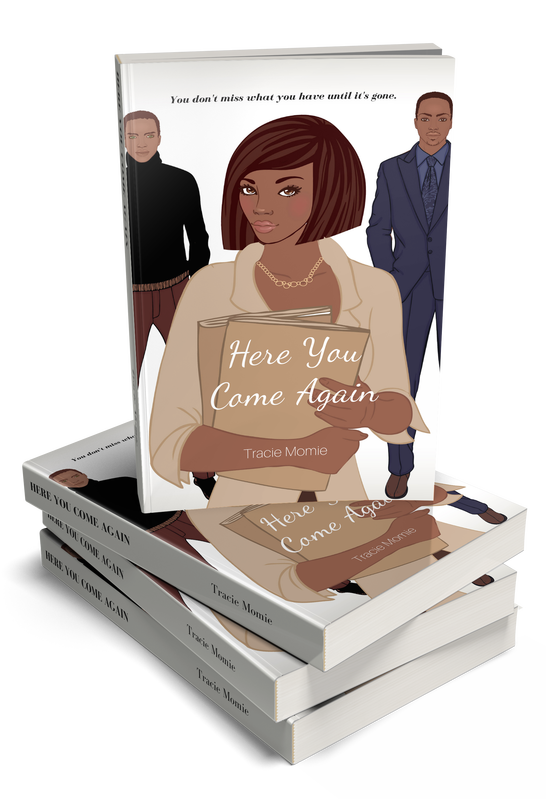 Angela Barnes has a dream job as a marketing executive for a Fortune 500 company in Manhattan but her personal life is far from perfect. She's adjusting to life as a single woman after breaking up with her fiancé, Rodney. An invitation to her 15-year high school reunion changes her life in a way she would have never imagined when she comes face to face with her ex-boyfriend, Xavier Ross. Things get even more complicated after both Rodney and Xavier return to her life and Angela has to make a decision that causes her to question everything she thought she knew about herself. Regina Valentine is at the top of her game as a defense attorney for a. prestigious Houston law firm. Benjamin Fontaine is the latest hot shot associate at the District Attorney's office. They are two of the city's top lawyers but both are haunted by tragic events in their pasts. Will these courtroom rivals trust each other enough for a chance at love or will a high profile case end their relationship before it has a chance to get started? Kevin and Sydney Grant have been married for seven years. The former high school sweethearts have what most would consider an ideal marriage until Sydney discovers Kevin has kept a secret from her. A secret that starts to unravel their marriage and uncover lies from the past. They attend marriage counseling to salvage their relationship but soon Kevin learns Sydney has secrets of her own. Will he be able to forgive her? Or will their lies end up destroying what's left of their marriage? Patrice Toussaint moves across country after running from a failed marriage and tries to rebuild her life. Malcolm Dupree has managed to outrun his past and reinvent himself in a way he never thought was possible. When these two meet its explosive and not in a good way but they end up developing an unconventional friendship that soon turns into more and the missing pieces of their lives start to fall in place.